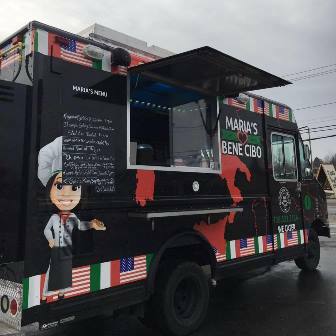 Bison Fleet has been serving the food truck business for over 20 years in Buffalo, Western New York, and surrounding areas. 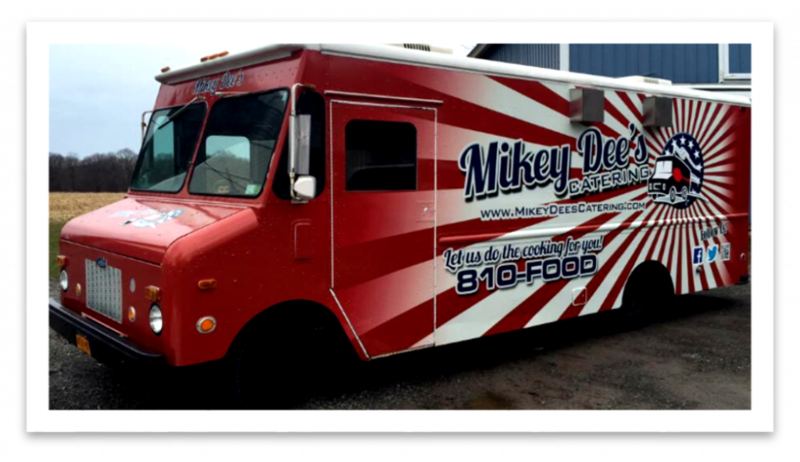 Our custom body shop specializes in up-fitting and retrofitting food trucks, vans, buses, and large vehicles to any specifications required. 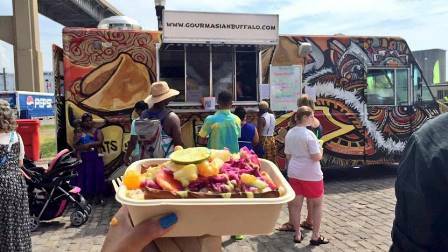 Bison Fleet is the preferred service facility for dozens of local food trucks in the Buffalo market. 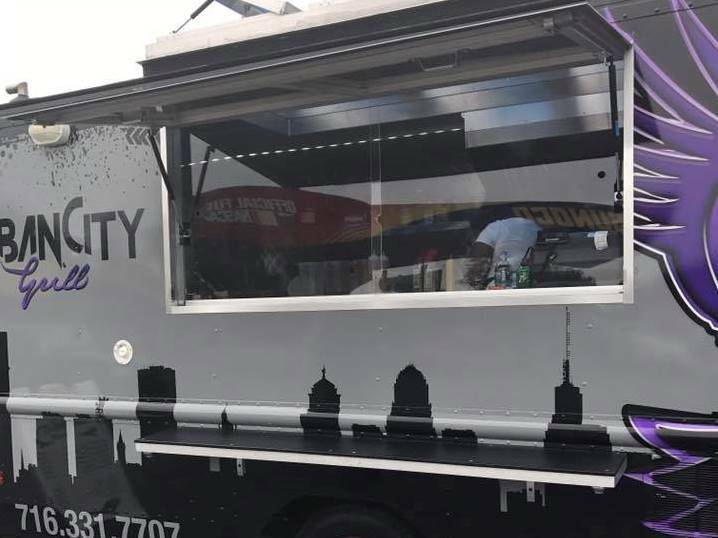 Our complex has all of the equipment on-site for your food truck customization & food truck repair, giving you the fastest turnaround time possible. …and many more! Some others are shown below. 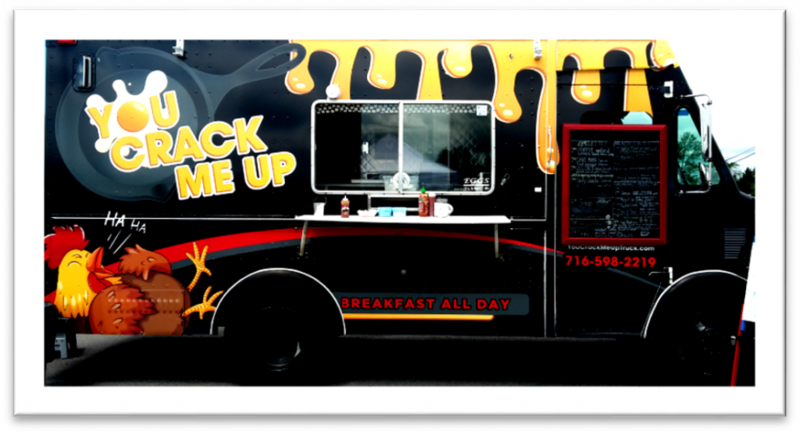 Bison Fleet can professionally modify your food truck to install a custom window where possible. 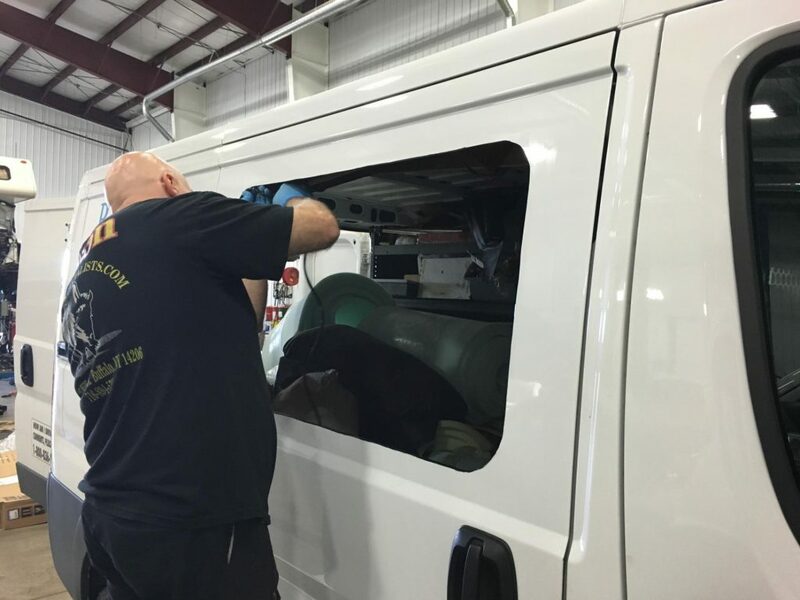 Our body shop technicians & metalworkers are experienced at cutting & sealing new windows of any dimensions required. 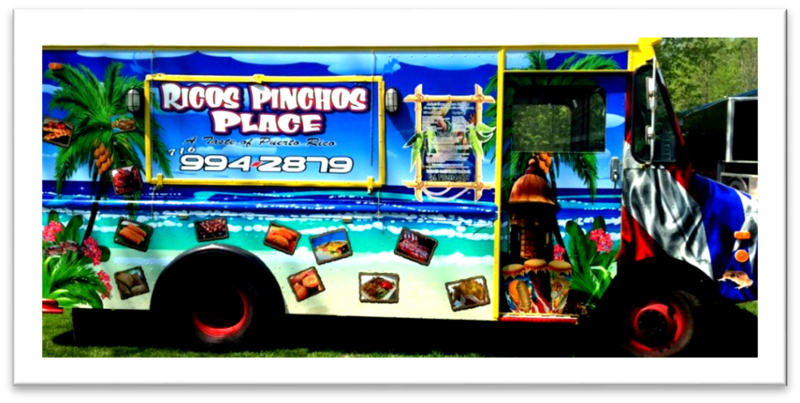 Give your customers some shade & shelter at your service window with one of our awnings. 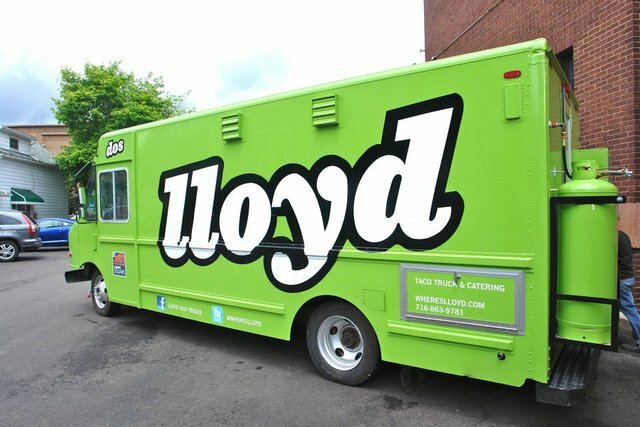 Bison Fleet has installed food truck awnings of canvas, metal, and more. Awnings can be manually raised and lowered, or powered electronically. We can also install heavy-duty shields & slide gates for when you want to close up shop. 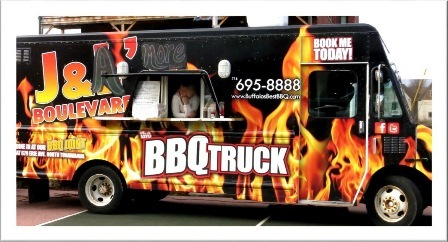 Food truck gas line installation is critical for the operation of your grill & appliances. Bison Fleet Specialists has experience in professional installations of gas lines, exceeding high safety standards. We have equipment to pressure test your food truck gas lines to detect leaks & repair gas leaks quickly. 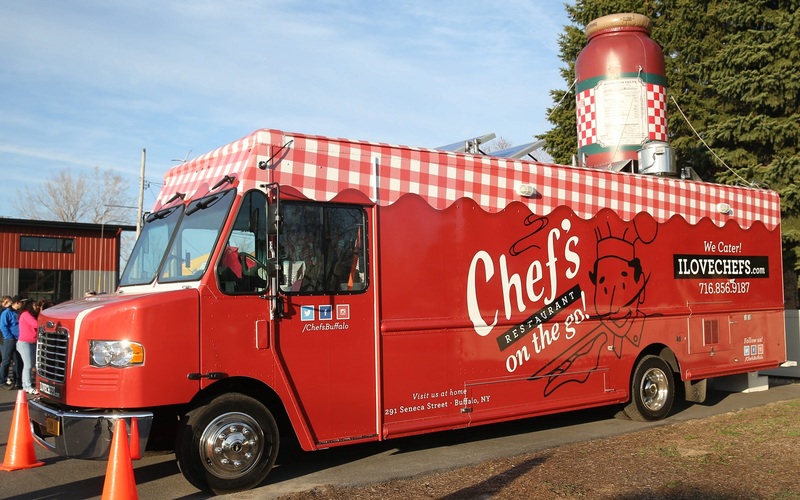 Proper food truck ventilation is critical to the safety & comfort of your crew. 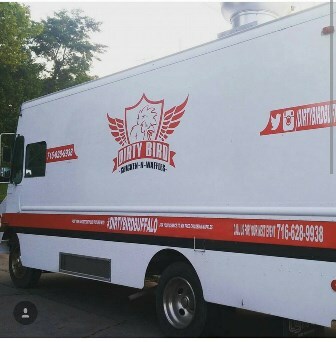 Bison Fleet Specialists can install food truck vents, hoods, range covers, fans, filters, and ductwork to keep your air clean. Bison Fleet Specialists understands that your time is money. 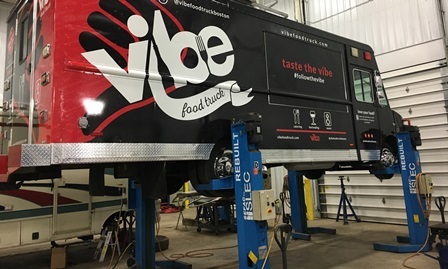 Our complex has all of the heavy-duty equipment on-site, including vehicle lifts up to 100,000 lbs, computerized alignment systems, and transmission repair equipment. 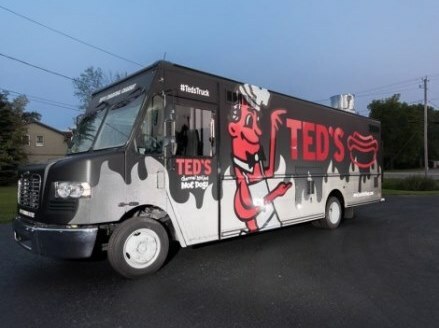 Other mechanics may require an unnecessary delay by requiring your food truck to be transferred to different locations that have this equipment. Not us! At Bison Fleet Specialists, we have 100% of the equipment you need on-site. That’s why our promise to you is We Are Your Last Stop.